Last year has been really exciting for Mailbird. 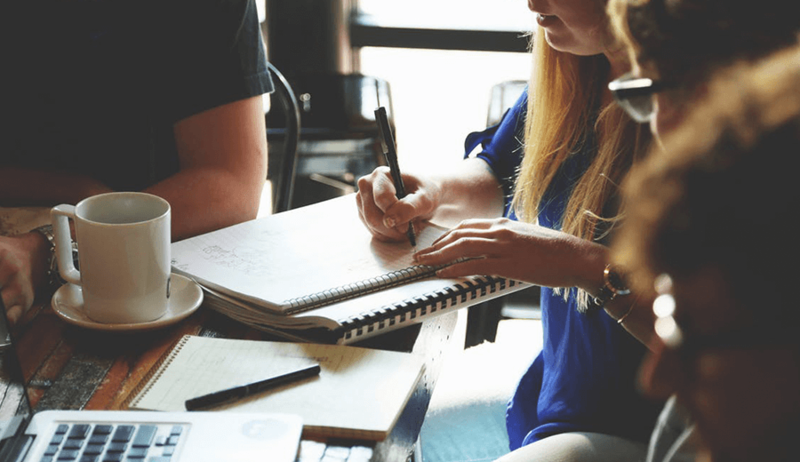 Our team implemented lots of new features, improved the user experience and continued the effort in building the most productive email client ever. This blog post will take you through the major developments of Mailbird in the last year (2013-2014) and also dive into the future of Mailbird with our roadmap. What Do You Get In Mailbird Today? We hope to build Mailbird into the best home for all your emails and have translated it to 18 languages including English (default), Danish, German, French, Italian etc. This feature allows you to easily look up anyone’s profile on Linkedin. Simply right click on any email address or name in Mailbird and you’ll find this feature. More details here. When using any email client the biggest issue users face is to enter their server settings to connect their email to the client. Managing email is a task in itself and we didn’t want our users to waste any time in entering server settings so we devised a way to auto detect your server settings when you enter your email. This makes adding a new account painless and even more awesome for those of you who really like to utilize the multi-account support in Mailbird. For touch screen users archiving email becomes simpler by swiping an email from left to right. From a survey we did with university students we found that users using swipe feature were able to reduce their inbox management time by almost 45% and felt a lot more productive in their inbox. In our quest to make you more productive we introduced Speed Reader back in April. Proudly, Mailbird is the only email client that has Speed feature and helps you read emails faster. More details here. Once we launched IMAP support in October last year, one of the most requested feature was POP3 and we released it in May this year. Other email providers don’t even support POP3 standard and thus we made it happen for our amazing Mailbird users. Now whether you use POP3 or IMAP supported email accounts, you won’t miss out on all the email productivity offered in Mailbird. More details here. Switching between your email client and browser can be a little tiring sometimes so we set out to make is simpler for you and integrated some of the common productivity apps in Mailbird’s app section like Google Drive, Dropbox, Calendar, Asana, etc. Ctrl + Alt + Space – Compose a new email even if you’re working in some other application on your computer. You can find a list of all the email shortcuts in Mailbird by pressing Shift + / on your keyboard. Not a big fan of using keyboard shortcuts? No problem, we have action bar for you. Hover over the image of an email and you’ll see actions like archive, reply, forward, delete etc that makes email management simpler without moving cursor all over the screen. Click on the avatar image in front of every email to search all the emails sent by that user. It’s complicated if you have to reply to an email having pointers. With in-line reply you can reply back in a structured and more visually organized way. You can set it by going in ‘Options’ by clicking on Mailbird menu in the top left and then navigating to ‘Composing’ tab. Did you know that instead of downloading your email attachment, you can select the attachment and press space on your keyboard to view a quick preview. You can download and install Mailbird on any proxy server. A proxy server is typically set up in offices or schools as an intermediary between the user’s computer and the Internet. It allows client computers to make indirect network connections to other network services or regulate access to different websites or limited software download and installs on that public computer. More details on how to use it here. If you haven’t been following our super exciting hackathon, see what we are getting done for the sake of email productivity this November here. Thanks you for joining this journey through better email management. Here are the key highlights of the many things we have planned for the future of email with Mailbird. We have already released contacts manager in Mailbird alpha and soon it’s going to be released publicly for everyone when it has been fully tested so it works flawlessly once it is in your hands. This is going to be one of the biggest releases to date with Mailbird, since multi-account support. Get ready for a big overhaul in design and an awesome user experience coupled with new features that you won’t find in any other email client. There will be a lot more customization available along with new apps to get your workflow and productivity in full effect. Don’t want to deal with an email right away, you can snooze it and it will come back to your inbox after the specified time. We are implementing this feature in Mailbird 2.0 as an early introduction to the highly anticipated Wingman feature for Pro and Lifetime users.  By popular demand we are integrating many more productivity tools which you will find directly in your Mailbird apps. New apps include Evernote, Veeting, task management app moo.do etc and this is only the beginning. Our long term vision is to make Mailbird a platform from where you can manage not only your emails but your common day to day tasks. We are about to finish Mailbird API 1.0 which will allow developers to create cool new apps to integrate with Mailbird. This is going to be so cool as the availability of new third party apps continues to grow to make Mailbird your productivity hub. If you want to get your hands dirty and want an invite you can do so on this page. With unified inbox you will get all your emails in one inbox which will not only make your email management simpler but also enhance your user experience on Mailbird. More details will be made available soon so stay tuned by subscribing with the subscribe box in the right siderbar. Our native Mailbird calendar is already in development. 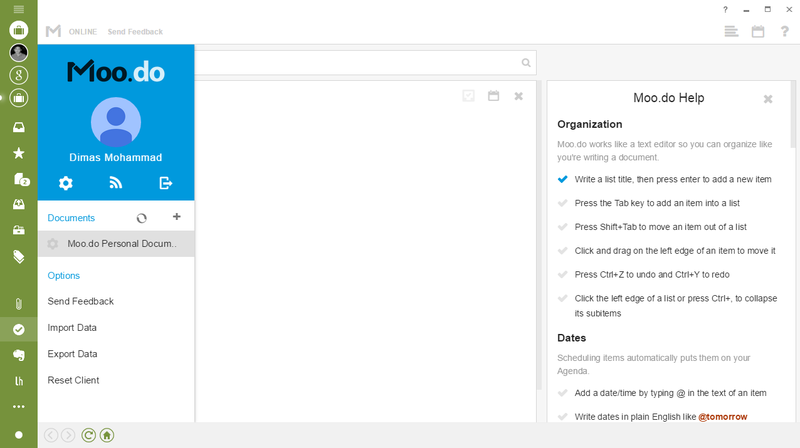 It will give you the option to connect your multiple different calendars so you can manage your complete schedule from Mailbird. We are implementing more cool ways to let you operate Mailbird in your tablet or touch screen device. We are laying special emphasis on user experience so it easily integrates in your daily habits. Consider buying or renewing your Pro license of Mailbird. 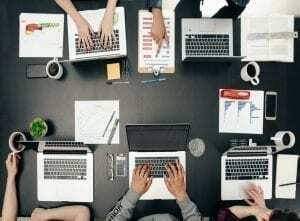 It helps us keep afloat and further boosts the development of all the new features by adding more people to our team. Pro license costs only $6/year which is like two cups of coffee for you. You won’t regret it. Help us prioritize the features that should be developed in Mailbird by voting your favorite feature on our Feature Request forum page. We are making Mailbird for you so your input is invaluable for us. Hope you enjoyed this update and as always we are here to help you in any way we can. Just shoot us an email to Leo anytime at [email protected] and we will get on it. 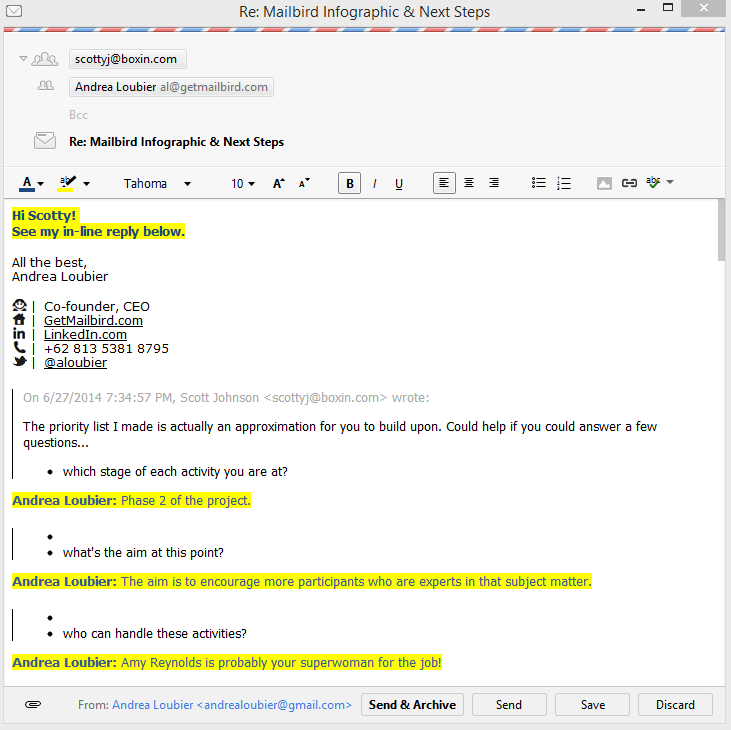 45 thoughts on "What’s Happening At Mailbird?" Whats the ETA for the Outlook mail import feature? When will we have the Rules feature, like Outlook has? This will be a huge boon for a lot of Mailbird fans. I’m waiting for this, too. I’m a mess without my rules! Hey Suresh, for now you can configure this in your email service like Gmail and Mailbird will automatically follow it. We are planning for it and are hopeful to implement this in 2015. I tried voting for this feature but couldn’t so wanted to give my vote here. Like others I use rules extensively. What else can one ask for in a mail client? Mailbird got it all and got me and my friends hooked. Thumbs up for making such an awesome App free. Can’t wait for that unified inbox!!! 2. search operators (to:,from: attachment) all at once. The poor Search function is a major problem! This urgently needs “search by field” operators (e.g. To, From, Subject, Date) – until then, Mailbird is not a viable email client for me. It’s not hard to add, please! Thank you. What about the option in the Inbox order by? I think this Will be so usefull. Hope have it soon. Congrats ana thank you. 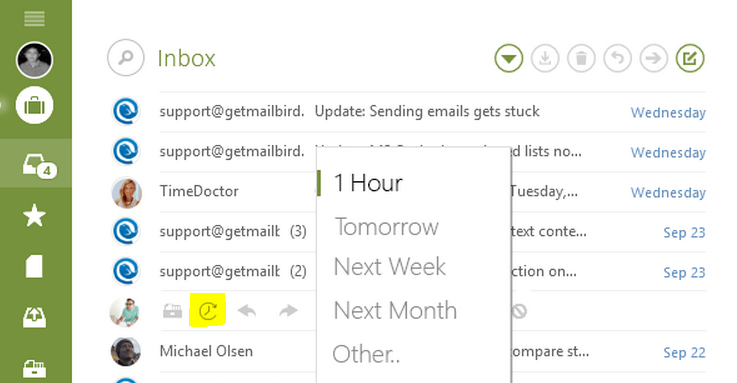 Another nice feature that I’d like to see added is ‘delayed delivery’ like is found in Outlook and other email clients. It’s nice to be able to queue up emails to be sent when they need to be as opposed to when you’re typing them. Any chance that this is on the road map? Looking forward to the native calendar as well. There doesn’t seem to be a way to select a default calendar view, and I’m always stuck with my junk email calendar. Very frustrating, but I’m still learning my way around Mailbird, so I might find a workaround. I am hooked on MailBird. There are so many great features. One feature that I would like to see is the ability to fetch incoming mail from my server only when I want to instead of the automatic times. My pattern is to read my mail only when it does no interfere with other things I am doing. Still I need to keep the software open to send emails throughout the day. Thanks for a wonderful program. Awesome to hear that Ed. 🙂 Unfortunately, the feature you’ve requested is not planned yet but whenever we do we will notify you. Yep, the unified inbox I think is a must have… can’t wait… but how about the “Edit as new” feature for already sent emails. Is something like that planned? Thanks for your message. Unified inbox is already planned but we can’t confirm the estimate time of release as of now. Hang in there Decster, it will come soon. Is drag and drop to folders planned? Great effort so far!! Without message filtering of any kind, it’s just not usable in a work environment. Thanks for your message. For now you can configure this in your email service like Gmail and Mailbird will automatically follow it. We are planning for it and are hopeful to implement this in 2015. When are you going to add the ability to ask for a read receipt? In my opinion this is an esential feature. Thanks for suggesting this @disqus_fGIayheEDe:disqus. We are on it. It might not be a native feature in Mailbird but a standalone app but we do have it in works. We will update you about it in coming weeks. Really guys, you have to think about this? It is just a some form of user gesture and an email header, nothing more. Not rocket science, been around for 20 years. When will the ability to ask for read receipts be available in mailbird? Let me know when its ready. Thanks. Any plans on implementing an RSS aggregator ? When is v 2.0 expected? I am so looking forward to the Snooze feature! It’s become essential to my workflow, mainly using the Mailbox app on iOS, can’t wait for it to finally come to the desktop! I am new to Mailbird and having a hard time seeing all the possibilities of this program. I was planning on getting mailbird pro IF there is a user guide that I can download and print. Anyone know if this is available and if so where? We need Mailbird to have an Outbox that stores up emails and sends emails once there is a connection – is this live? What is the ETA for this feature? I’d like to be able to set rules / filters to move mail from specific users to specific folders. This post is over 2 years old now, is there any update on the “native Mailbird calendar is already in development”? I know it’s been mentioned but it’s been a while so thought I’d bring it up again. I did try clicking through the provide links to add a vote for it @ Zendesk but got errors. Like others I really need Rules feature. Some may call it filters. I JUST installed Mailbird and I’m VERY impressed. The Rules Filter feature would be an amazing addition IMHO. 2015 has come and gone. When will RULES be implemented? When will read receipt request be available? I see this was being asked for 3 years ago!